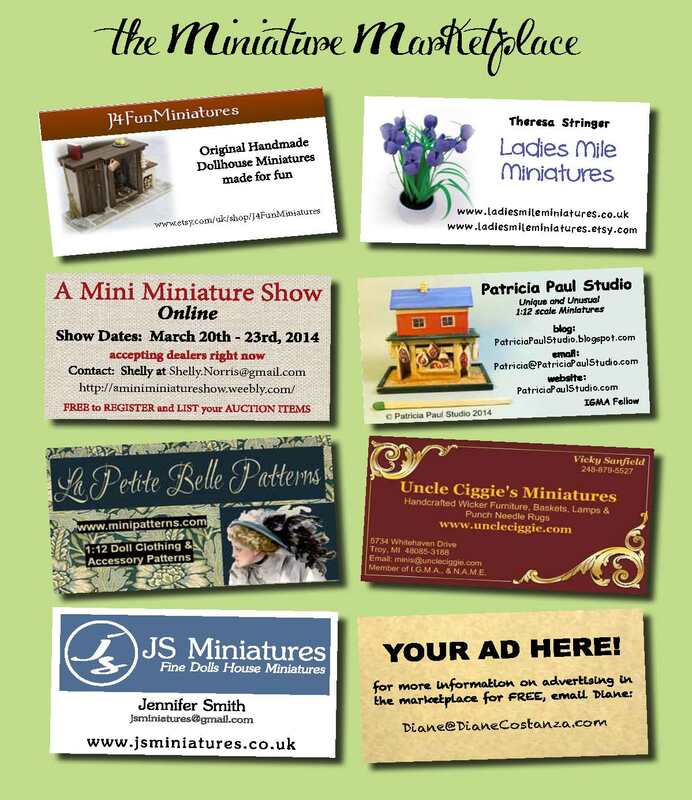 Creative Miniaturist: FREE Ad Space Still Available on CM e-Zine! 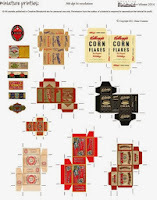 FREE Ad Space Still Available on CM e-Zine! Hi Diane, I found you off Facebook. I just wanted you to know I am so impressed with the new online magazine, and your blog...it is wonderful! Good for you for starting a magazine, I think it is great!